While I relate to some of the instability that Haitian women face, I cannot relate to instability as a result of chronic food, clean water, shelter, and healthcare insecurity. 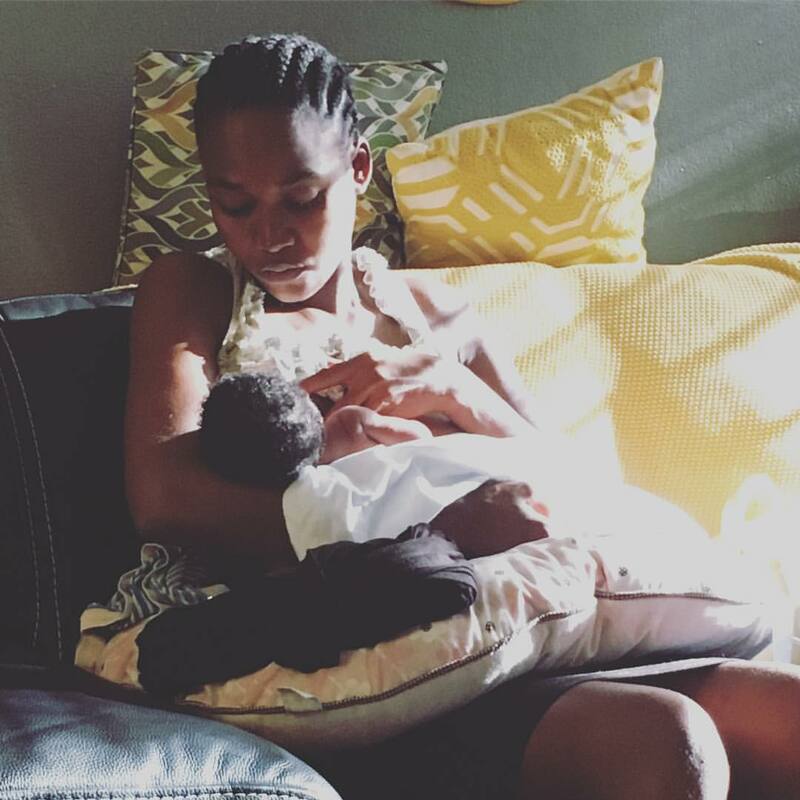 During each of my pregnancies, I had a home – one I was not at any risk of losing. I had excellent and reliable healthcare. I had clean water to drink at all times and didn’t need money to access it. I had more than enough food and never ending choices. 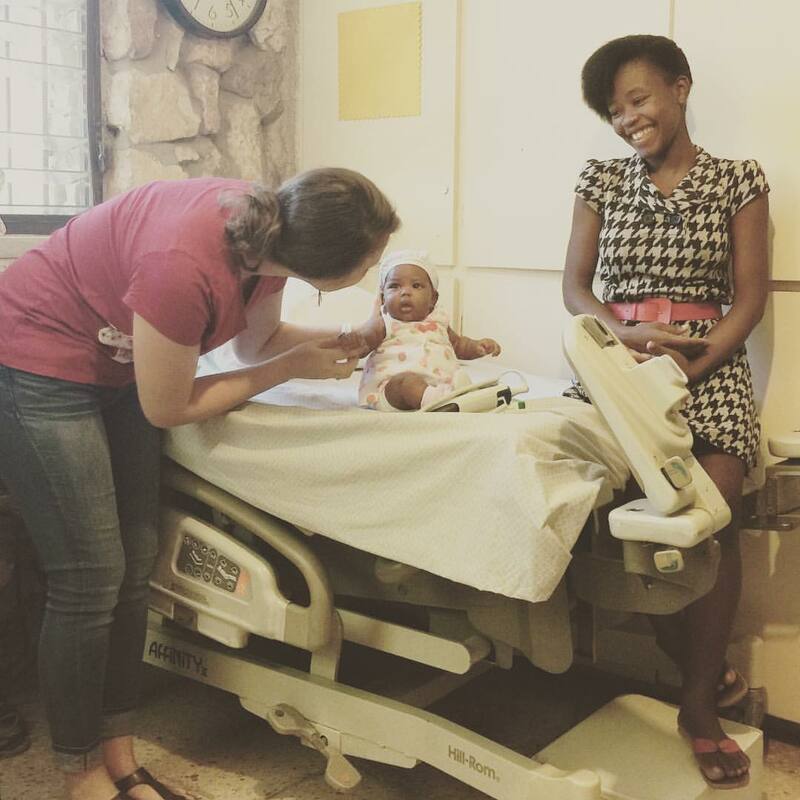 As a midwife at the Heartline Maternity Center, I have the privilege of being in relationship with many Haitian women and girls who are pregnant, have lost babies, and are parenting children. It can be overwhelming to consider what these materially poor and vulnerable women face each day as expectant mothers and providers. Yet their reality is what motivates me, as I’ve seen how quality maternal care can make all the difference as it did for Fabiola. Fabiola is a 29 year old married woman who provides for her family by selling onions and garlic in the market. She works alongside thousands of other women who labor each day with the one goal of earning enough to purchase food for that night’s meal. On unusually successful days, Fabiola uses extra income to purchase clean drinking water, as water isn’t potable in the area where she lives. Subsisting on a meager income that is just enough to pay for food and sometimes clean drinking water, Fabiola couldn’t afford prenatal care during her last pregnancy. After noticing that her baby stopped moving during the eighth month of pregnancy, she went to a hospital where the staff confirmed the grievous loss of her baby girl. Fabiola was sent home to labor and deliver alone, as the hospital didn’t have the space or priority to help deliver a stillborn baby. She went into labor a week later. On the floor of her simple home – a 12×12 ft structure with one bed, table, and stack of simple household items – she pushed her baby out by candlelight. In the morning, her husband traveled outside the densely populated city to bury their little girl. Like Fabiola, the majority of women in Haiti are limited by their reality of abject poverty. Forced to choose between paying for clean water and food or maternal healthcare, most poor Haitian women receive no care during pregnancy and give birth at home with untrained help – often with tragically fatal consequences for both mothers and babies. I met Fabiola when she came to the Heartline Maternity Center in her next pregnancy. 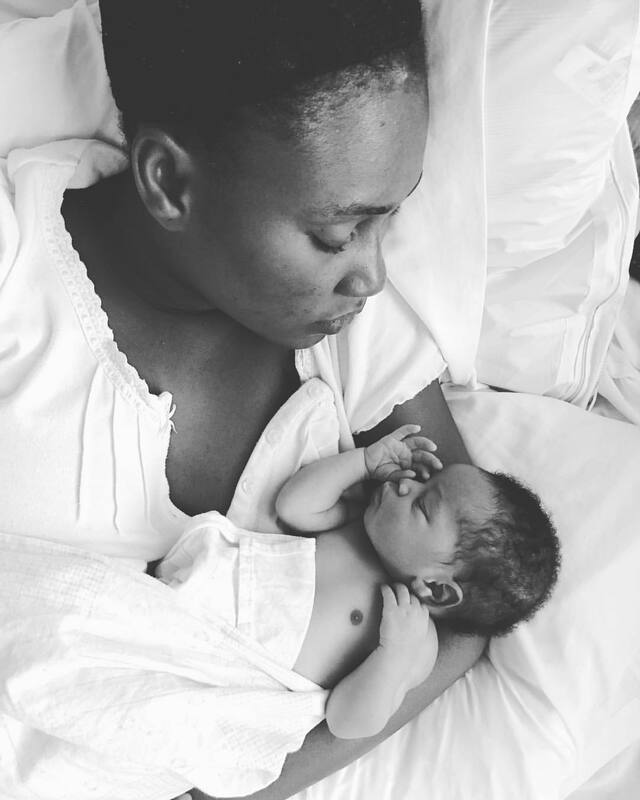 She was cautiously hopeful and full of longing for a healthy baby, grateful to receive excellent care without having to pay the expensive fees of all local hospitals. After receiving prenatal care, meals, and education each week throughout her pregnancy, she was overjoyed to birth a healthy baby. She didn’t have to choose between food and maternal care this time, and it made a lifesaving difference. We believe that women shouldn’t have to choose between food and lifesaving maternal care. 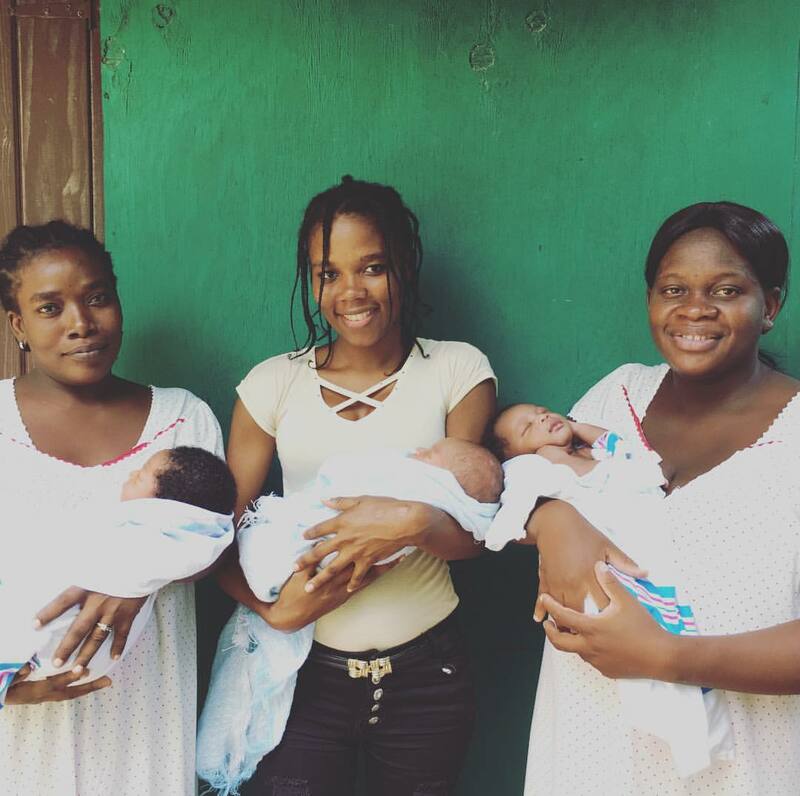 Honoring your mother with a charitable gift to the Heartline Maternity Center will empower many Haitian mothers like Fabiola with highly skilled and compassionate care that often means the difference between life and death for women and babies. Your gift will equip mothers with excellent maternal care and education on how to raise healthy children. When you donate to the Maternity Center, we will send a personalized Mother’s Day e-card to the woman you wish to honor. The Heartline Maternity Center cannot fix every challenge and insecurity that women like Fabiola face. But we are steadfast in doing all we can to help Haitian women have a safe and loving place to come once a week for nutritious meals, supportive community with other women, critical health education, and excellent prenatal care. We help women give birth in a peaceful and loving environment where they and their babies are in good hands. 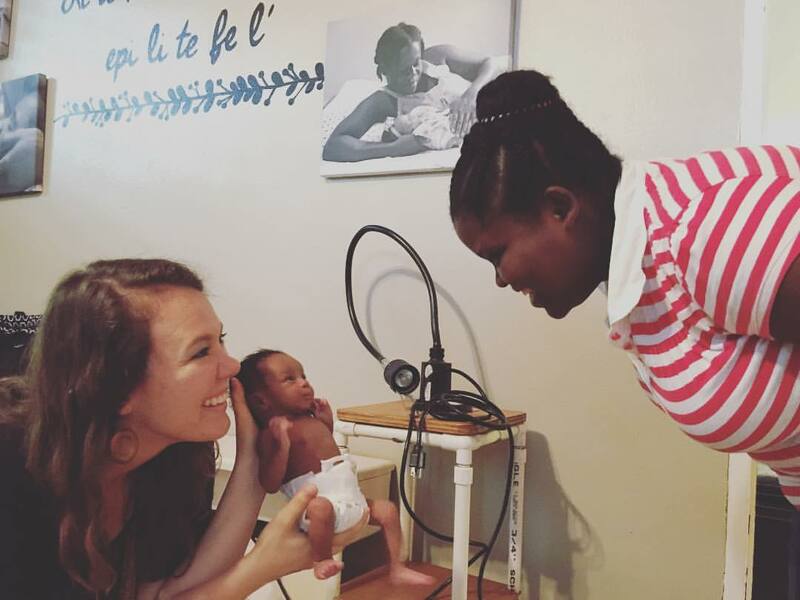 We provide extensive support during the first six months of their babies’ lives, continuing to offer weekly meals, education classes, postpartum medical care, and supportive community. On Mother’s Day we honor all kinds of mothers – those who get clean water from their tap and those who walk many miles to pump or buy it, those who eat three meals a day plus snacks and those who hope to have a paltry bowl of rice each night. We honor mothers of many children. We honor mothers who have lost babies. We recognize and celebrate the many roles mothers play in their families and communities across the world – nurturer, entrepreneur, peacemaker, protector, caregiver, community organizer, teacher, provider, and leader. Women have the power to change not only their own families, but the future trajectory of families and children across the world. I invite you to join us as we stand with Haitian mothers, determined to help them survive and thrive in their various God-given roles. Will you say thanks for all your mother has meant to you by serving Haitian mothers who mean so much to their families? 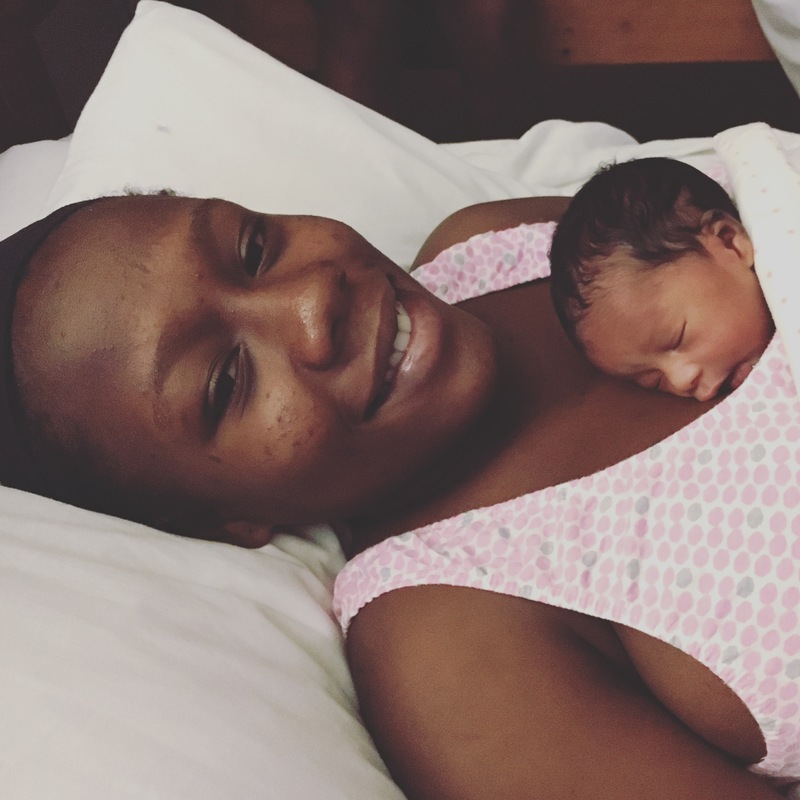 Give a gift to the Heartline Maternity Center in honor of your mother or other special woman and make a long lasting impact that just might be the difference between life and death for our sisters in Haiti.